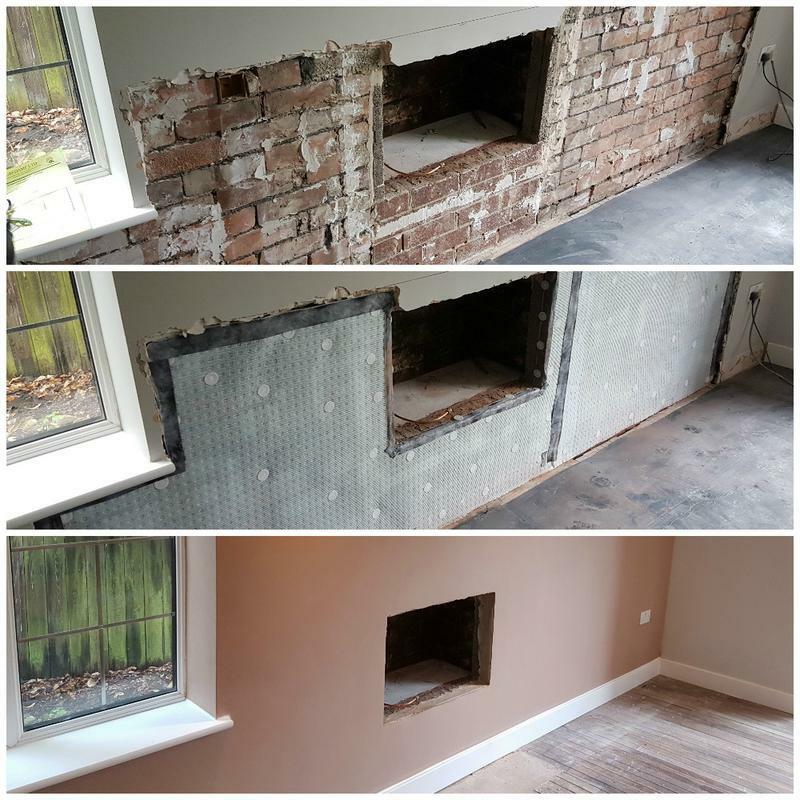 Cure Damp Ltd is a well established, reliable and trustworthy company who specialise in all spects of building and damp proofing and offer a 10 year warranty on all damp proofing work. As a company we are dedicated to quality and customer care. We will go that bit extra to make sure you have 100% satisfaction. 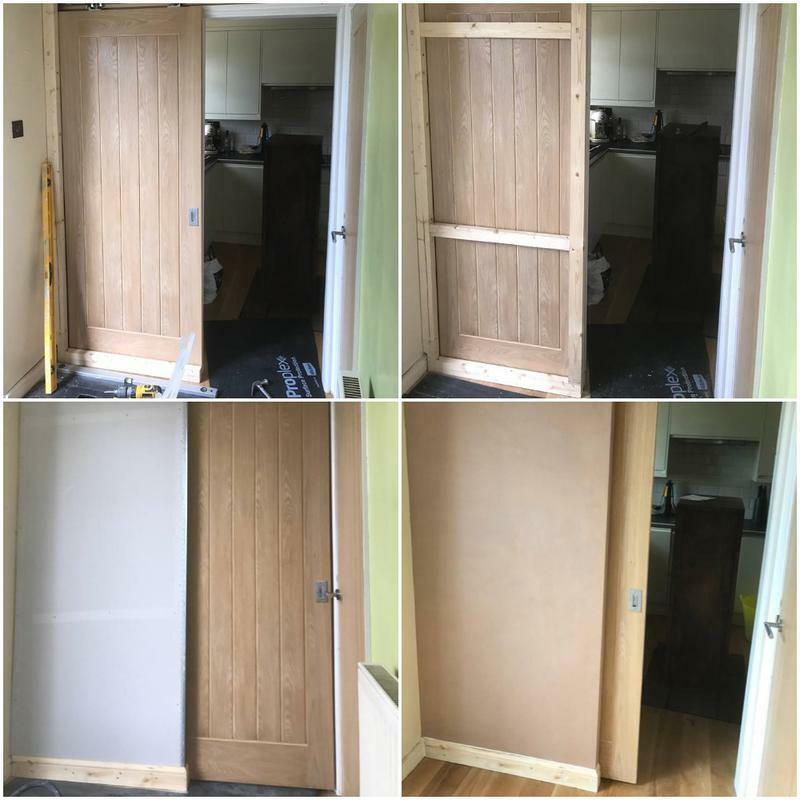 Curedamp Ltd will inspect and carry out work in various locations including Barnsley, Sheffield, Leeds, Huddersfield, Wakefield, Rotherham, Doncaster and surrounding areas. 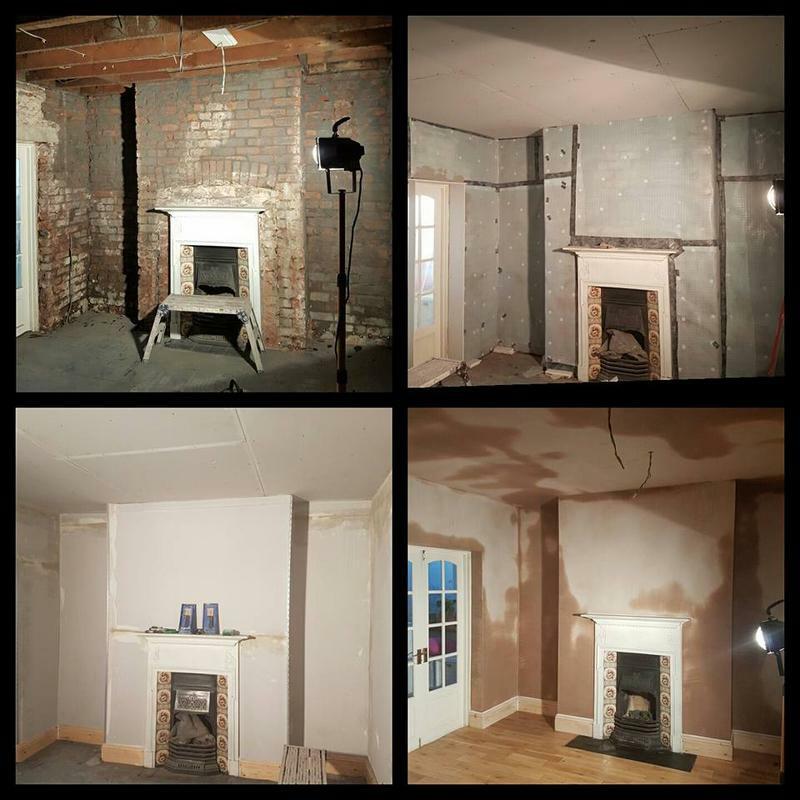 We offer a wide range of services at Curedamp Ltd as We know that investing in a property is long-term commitment. 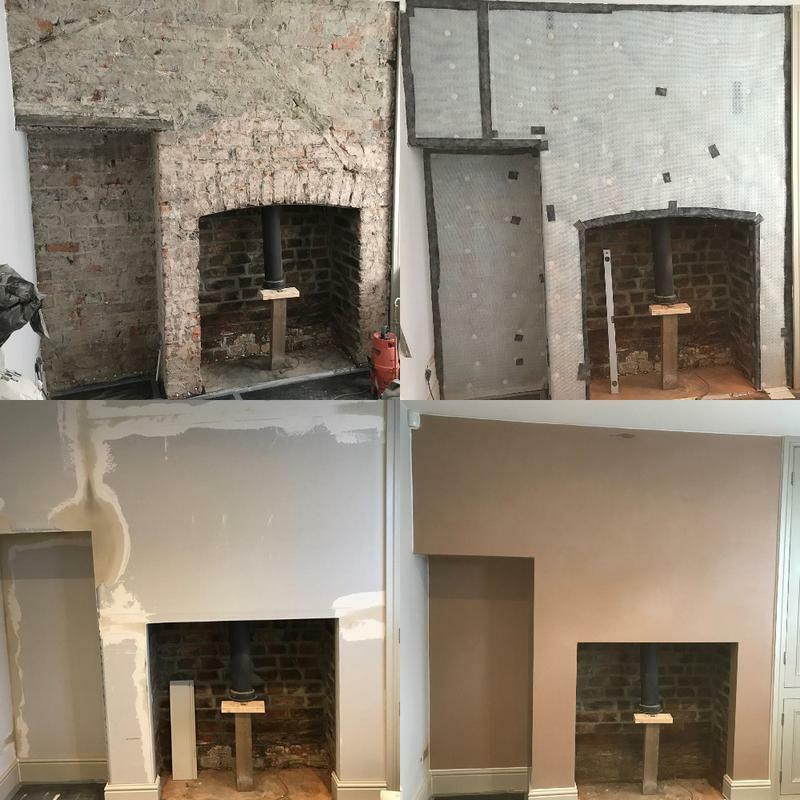 We will carry out all inspections and treatment to industry standards so you have peace of mind that everything is completed to the correct standards. We issue a Company Warranty of 10 years and also issue Insurance Backed Warranties. "Reliable, clean and tidy. These lads are so polite and honest. 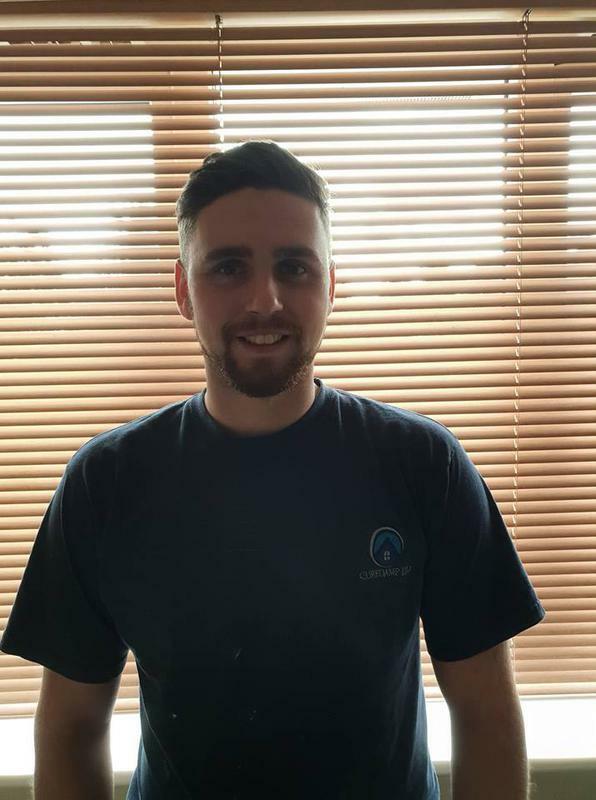 Did a brilliant job, always professional." 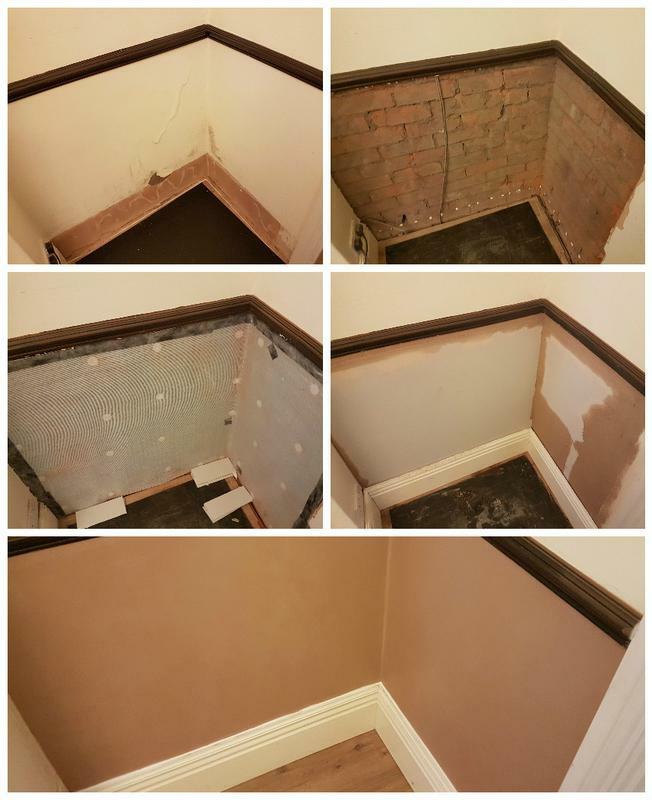 "Damp proofing to dining room. 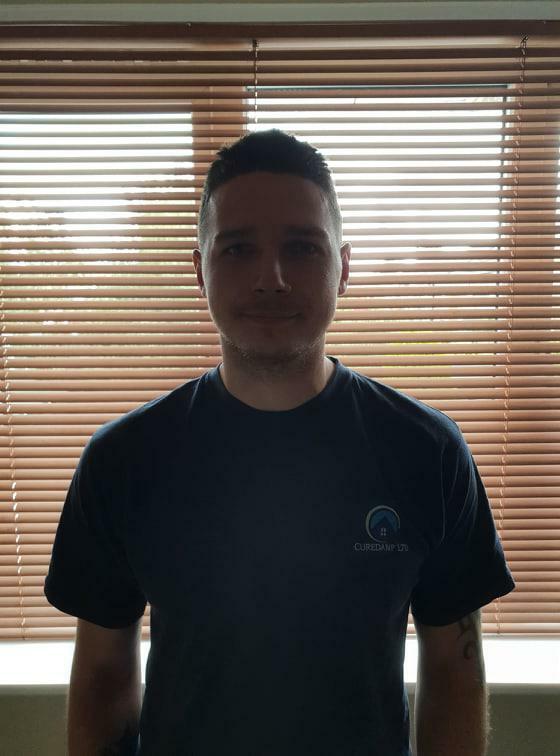 Very excellent, very helpful and would diffidently recommend." 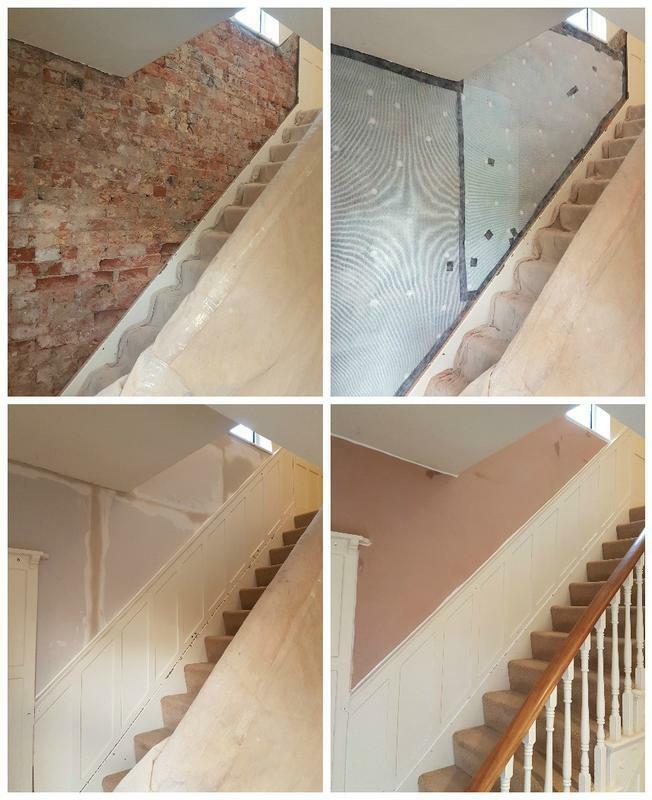 "Thanks to cure damp for an excellent job. Would highly recommend to anyone. Nothing was too much trouble. Always on time polite, hard working very very clean and tidy. Brilliant job and done on record time. Can't thank them enough"